I am looking forward to a short day at work and a weekend with family. The boys have no idea the fun they are going to have on Easter at the big Egg Hunt. Hope you have a great Easter Weekend too. 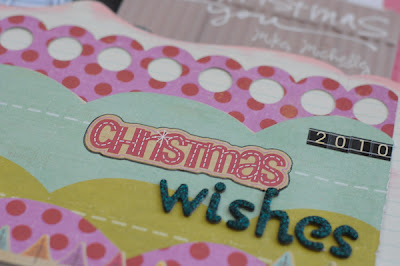 I’ll leave you with a couple of layouts I completed recently. With my favorite ever Studio Calico kit, Metropolitan I made this to gather last year’s Christmas cards in one place. 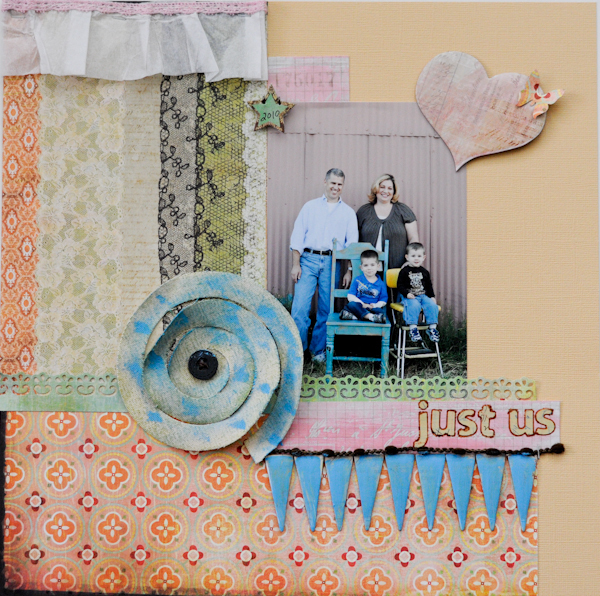 For This layout I used the Studio Calico Who’s Who kit. This was probably one of my least favorite kits, mostly because the colors were to feminine and I am in a house of boys. So I took it as a challenge and used up almost every bit of the kit. Picture from our photo shoot with Maggie Holmes last year. Love that card layout… great concept! These are awesome Michelle! Love the card keeper, great idea. And good on you killing your kit! I have a house full of boys and STILL buy all the feminine looking kits – I guess I just need something girly in my life! Love your layout and how fun to do a shoot with Maggie! love the card keeper layout, very cool… and a photo shoot with maggie?? WOW! 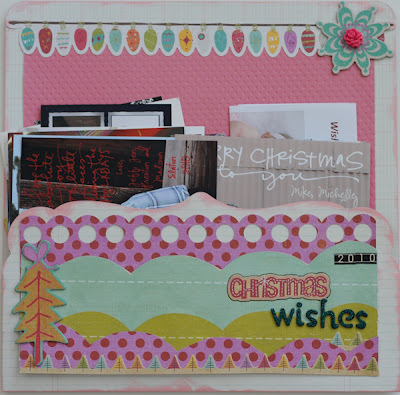 Love the card keeper LO…what a great idea. I love to keep the cards I receive, but never know what to do with them. Simple, effective and very pretty. TFS!